U.S. Court of Appeals for the Federal Circuit. Steve’s practice at the firm centers primarily on insurance and financial product tax issues, particularly those for tax qualification and treatment of both fixed and variable life insurance and annuity contracts and riders, and issues arising from contract modifications and exchanges. 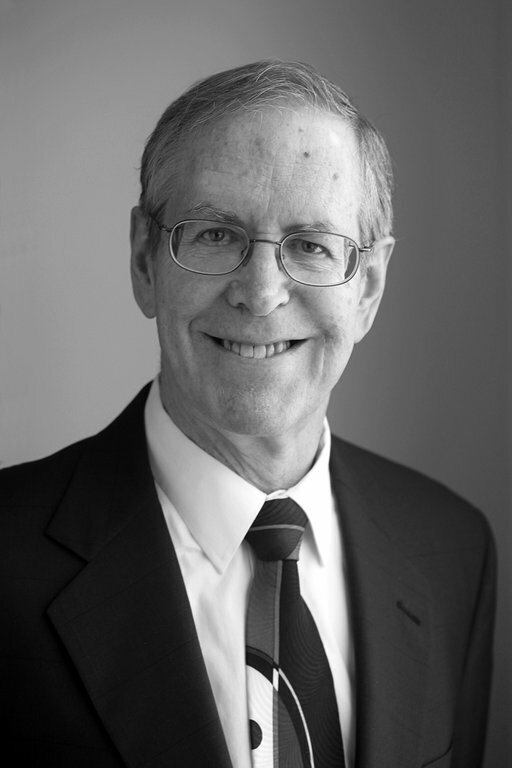 He has worked extensively on product design issues for life insurance and modified endowment contracts, contracts with long-term care benefits, split-dollar, tax-qualified and other employment, welfare or retirement benefit plans and estate-planning arrangements that use life insurance and annuity products for funding. He also has extensive experience on policy corrections with the IRS and policy restructurings for insurance companies in insolvency proceedings. Steve joined the firm in 1977, after spending 3 years with the U.S. Department of Treasury’s Office of Tax Legislative Counsel.